PETALUMA, Calif., October 5, 2018 – An entrepreneur might wonder: What exactly is the value of higher education to them? Is high student loan debt worth a higher salary? According to Zippia, a 35-year-old who currently has an associate’s degree could expect an increase in lifetime earnings of $535,314 if they obtained a master’s degree and retired by age 66. 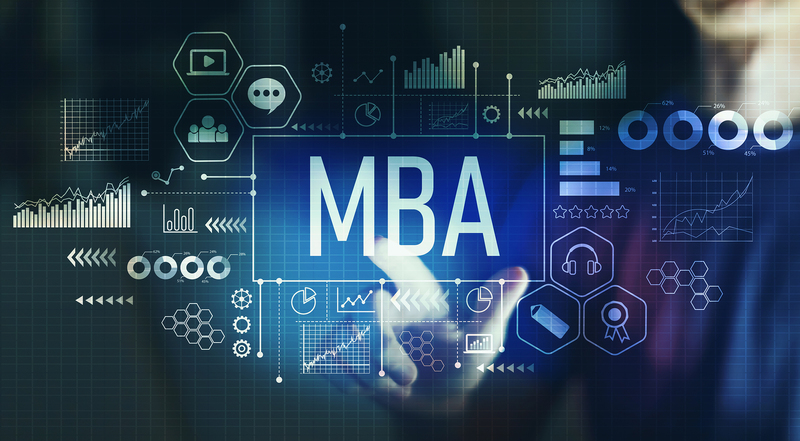 Another source further advocates pursuing a degree, especially because there are many more opportunities for entrepreneurs looking to hone their skills in recently developed programs for future business leaders. Brandon Frere, CEO of Frere Enterprises and other ventures, is an advocate for higher education because of how it has helped him as an entrepreneur but has a few pieces of advice. But you need to have the grit and determination to hustle for your dreams. Brandon Frere is a huge proponent of business books to help stay up to date on current trends and business philosophies. For example, Tony Robbins, Zig Zigler and Warren Buffett are a few of the top entrepreneurs and authors that Frere studies. Brandon Frere is an entrepreneur and businessman who lives in Sonoma County, California. He has designed and created multiple companies to meet the ever-demanding needs of businesses and consumers alike. His website, www.BrandonFrere.com, is used as a means of communicating many of the lessons, fundamentals and information that he has learned throughout his extensive business and personal endeavors, most recently in advocating on behalf of student loan borrowers nationwide. As experienced during his own student loan repayment, Mr. Frere found out how difficult it can be to work with federally contracted student loan servicers and the repayment programs designed to help borrowers. Through those efforts, he gained an insider’s look into the repayment process and the motivations behind the inflating student loan debt bubble. His knowledge of the often confusing landscape of student loan repayment became a vital theme in his future endeavors, and he now uses those experiences to help guide others through the daunting process of applying for available federal repayment and loan forgiveness programs. Previous articleDr. Doug Gaker’s New Book “Best Fish Story Ever” is a Heartwarming Journey Filled With Virtues on Appreciating Life and Its Riveting Mysteries.